Take a stroll down the streets of Santa Ana, one of Orange County’s coolest cities, and experience great art displays all awhile getting active! 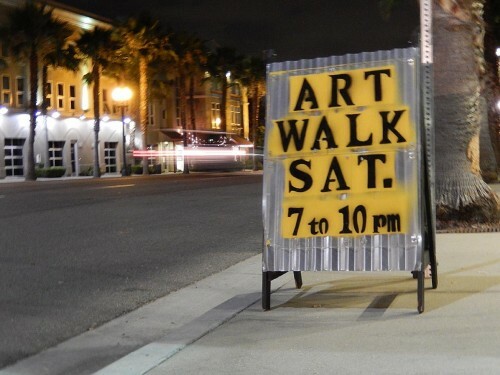 The Santa Ana Art Walk consists of four blocks of the 2nd Street Promenade from Broadway Avenue to Spurgeon Street filled with 20 galleries/museums, artisan street vendors, and live art performances. This event screams family fun! Join students, families, school leaders, community partners and mayors around the country on October 4 to celebrate the benefits of walking to school during International Walk to School Day.